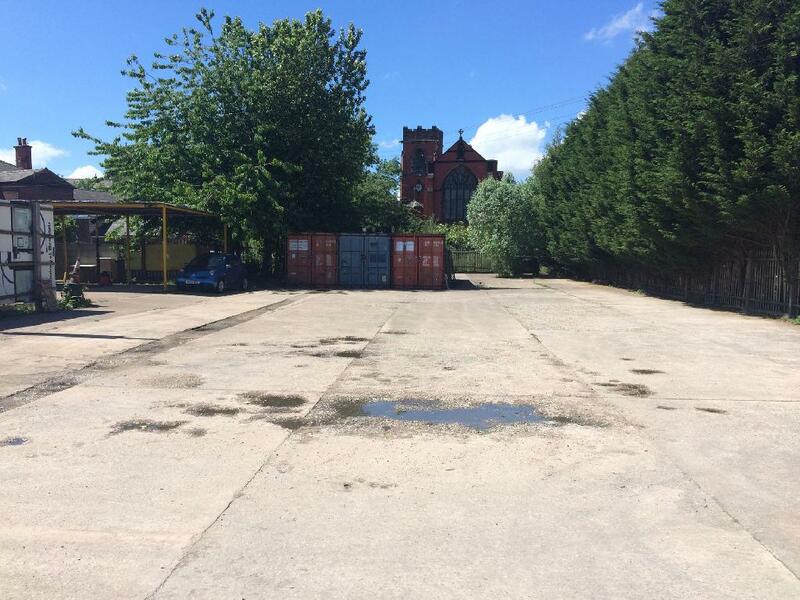 The land is located on the Leigh Plumbing site which is based on Chapel Street Leigh which is situated just 5 minutes away from Leigh Town Centre. 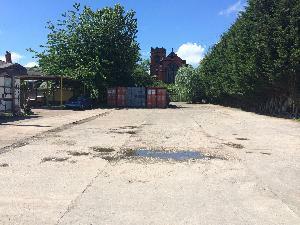 The land is situated behind/at the rear of a car wash located on the Leigh Plumbing site, the site is accessible straight off the main road and has a large yard which would be suitable for large vehicles. The Land can only be used for storage. The tenant is to pay the landlords reasonable costs in preparing the lease. In the case of a sale each party to pay their own legal costs. For further information please contact us on the number below. Viewings are strictly by appointment with P R Gibbs & Co by telephoning 01942 844100 or email info@prgibbs.co.uk. We are open from 9am to 5pm Monday to Friday.